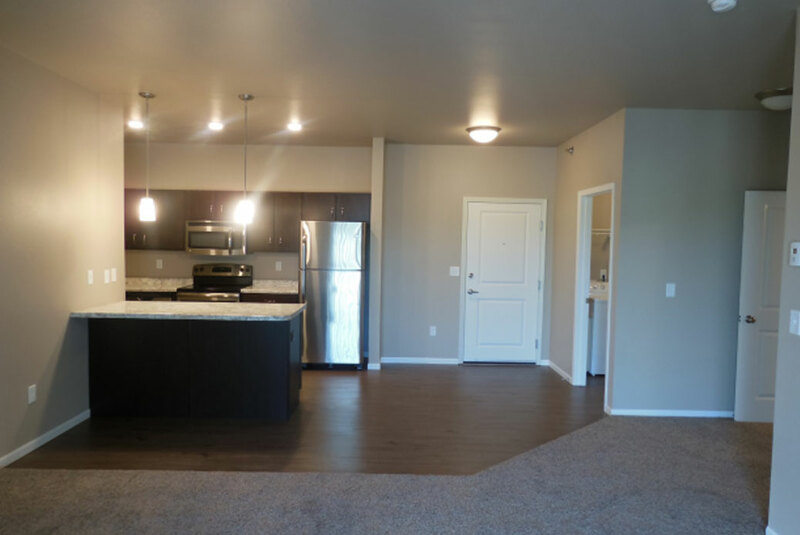 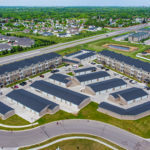 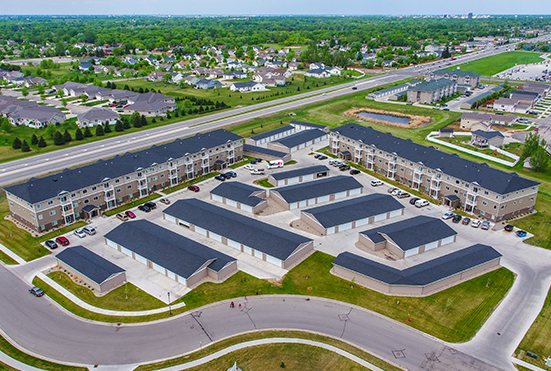 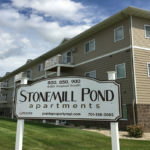 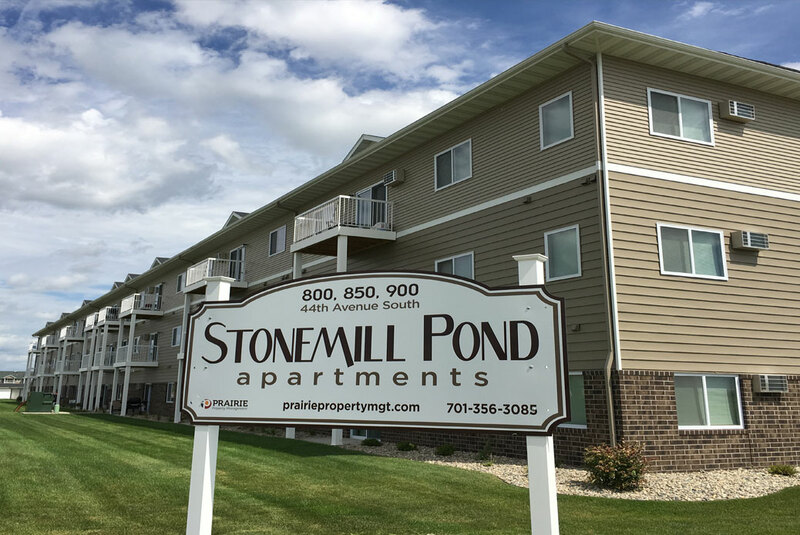 The Apartments at Stonemill Pond are directly off 8th Street/Highway 75 in south Moorhead and are within walking distance of the Azool Hornbachers and retail strip. 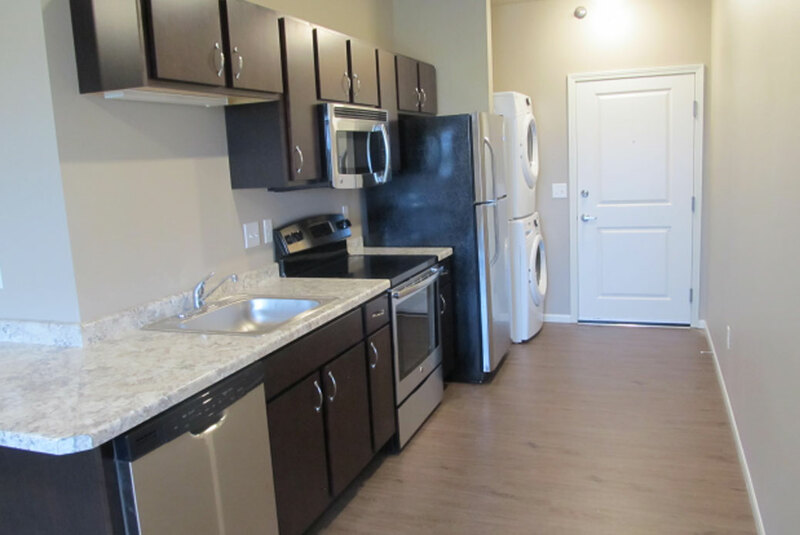 Each resident has exclusive access to the newly built Stonemill Clubhouse which includes a community room, fitness center, and a patio with a grill. 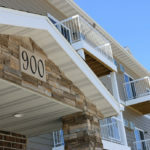 All first-floor apartments offer walkout patios, while the second and third floor apartments offer balconies. 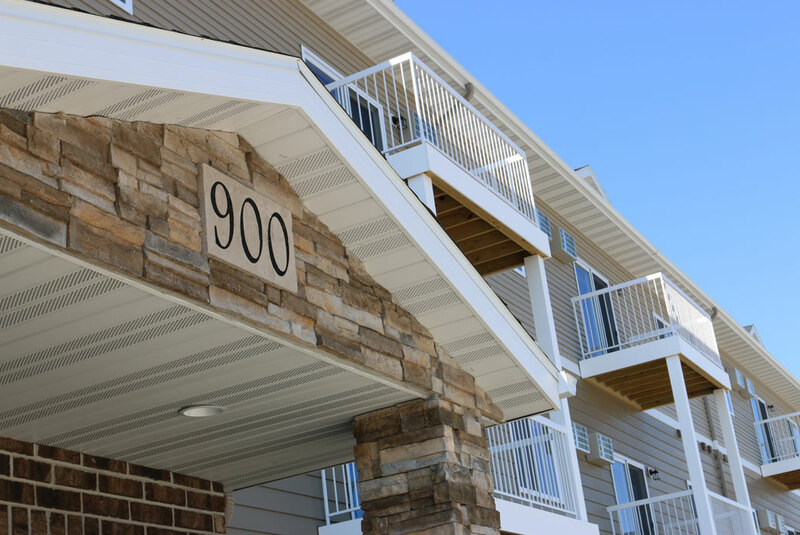 For easier access to the second and third floors, there is an elevator onsite. 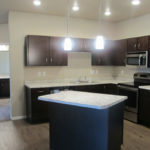 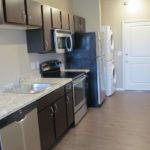 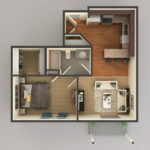 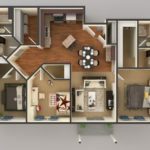 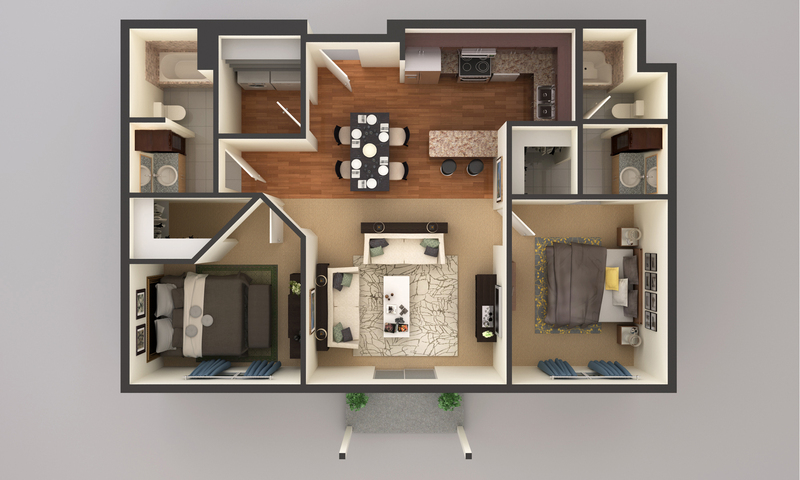 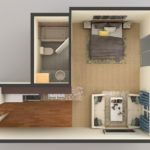 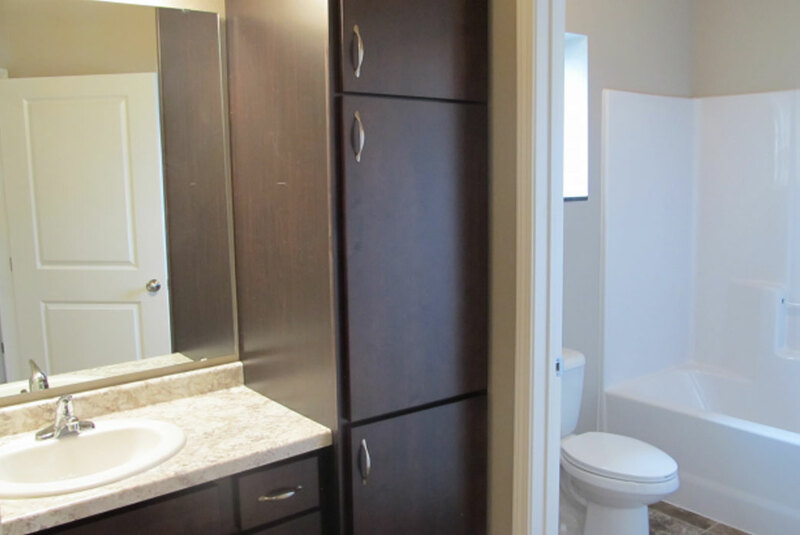 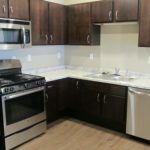 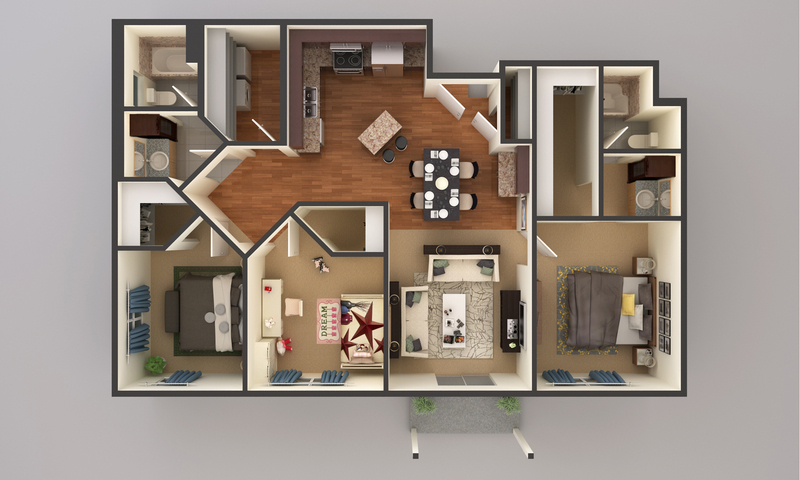 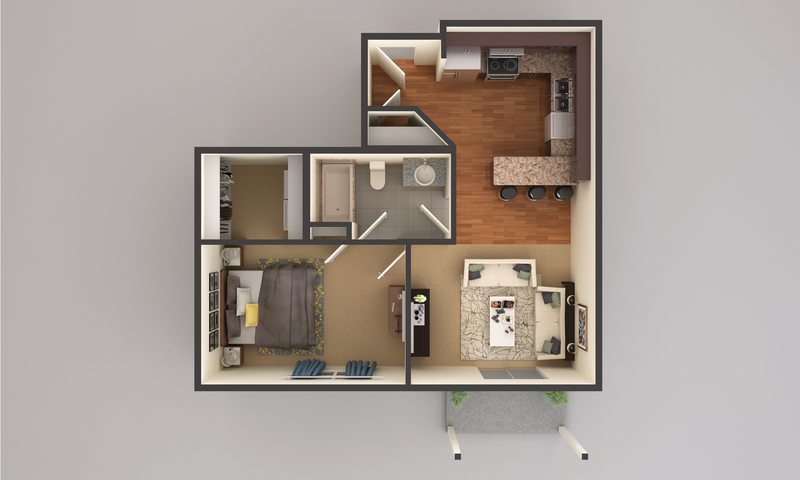 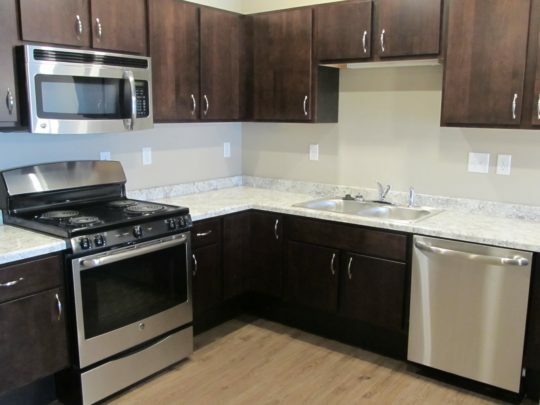 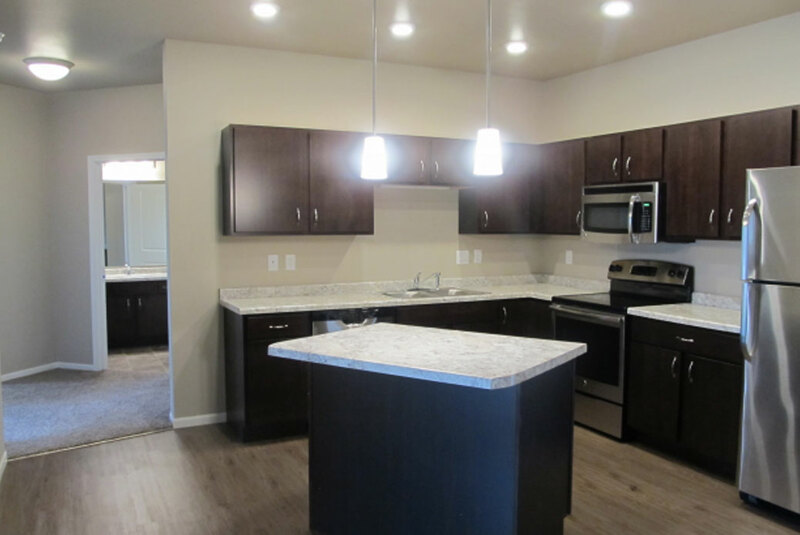 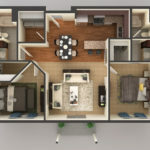 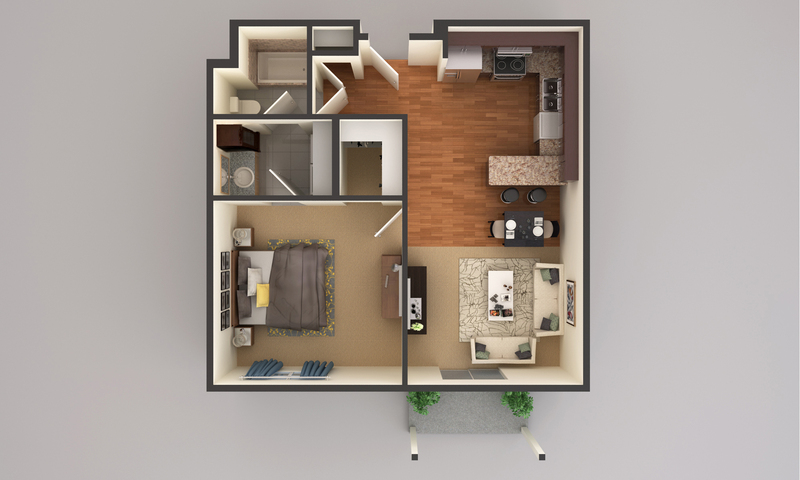 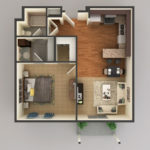 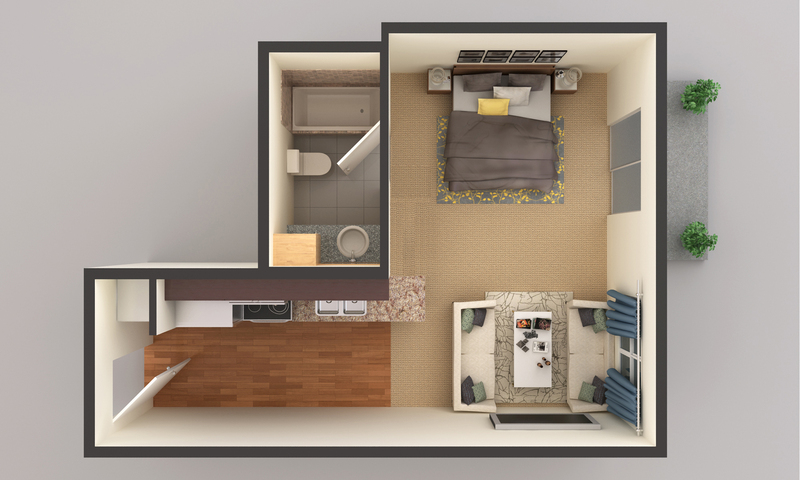 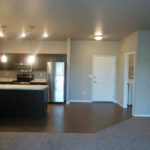 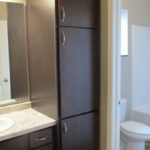 Each unit has a full-sized washer and dryer, walk in closet, and open kitchen and living areas.